Delta Airlines is continuing its Caribbean expansion with a major increase in service to Cancun. The carrier will be launching new daily nonstop flights between New York-John F. Kennedy Airport and Cancun beginning Dec. 17. Delta also announced it would be launching new Saturday service between Kansas City and Cancun, also starting Dec. 17. The new routes come after the implementation of the groundbreaking Mexico-United States Open Skies Agreement. 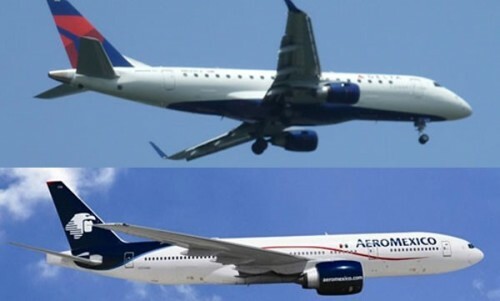 The New York-Cancun flight will operate on a 180-seat Boeing 737-800 aircraft, while the Kansas City-Cancun flight will operate on a 149-seat MD-88 aircraft. The new nonstop flights are now available for booking. Delta’s new Cancun flights come a week after the carrier announced a major new expansion in Caribbean service out of Boston.